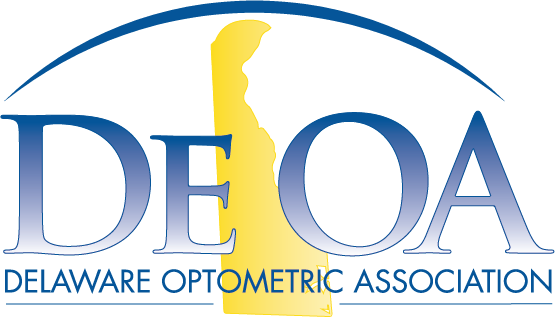 All members are invited to attend our Fall DOA meeting. Things are moving fast in both healthcare and the profession of optometry. Plan to attend the meeting for updates on activities and deadlines that will affect the way we all practice. We'll be reviewing the work that has been going on regarding legislative efforts here in Delaware and how all members can get involved. Register today! Meeting is sponsored by Alcon/Ciba. Topic of the discussion will be regarding FDA white papers. These papers where studies recently done by the FDA which show how external factors such as contact lenses effect the overall effectiveness of the disinfectant solutions. The results are alarming. This is not a CE event but it is free.